Dermal filler, injectables, laser skin rejuvenation, skin care regimens – countless coins into the fountain of youth. If you are anything like the majority of us, you have tried just about everything to avoid the big F word – Facelift. 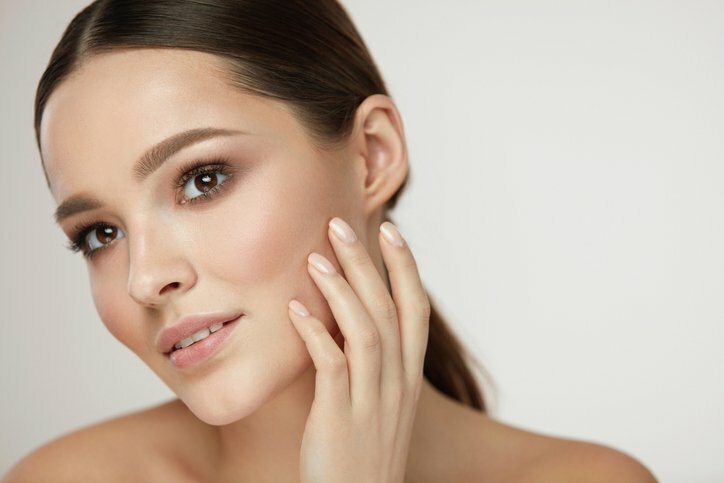 And while all of the above offer tremendous results for the lax skin that seems to be defying gravity with every day that passes, there could be a solution that is not quite a facelift, but has similar results: The PDO Thread Lift. 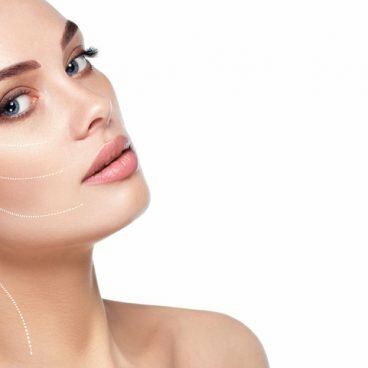 The PDO Thread Lift offered at Adam & Eve Medical Aesthetics is arguably the most effective way to lift loose skin without going under the knife (or spending a fortune). This option renders both immediate and ongoing results in less than an hour’s time, and at a fraction of the cost of traditional plastic surgeries. No more of a commitment than the injectables that most of us are familiar with, The PDO Thread Lift consists of a dissolvable product similar to that used to stitch a wound. It can safely be performed on the cheeks, jowls, neck, jawline, arms, abdomen, knees, and even inner thighs. All of these areas are especially susceptible to loss of the collagen necessary to maintain that glorious fullness we all took for granted in our youth. How is PDO Thread Lift Done? To ensure the utmost comfort during the procedure, your physician will begin by injecting a local anesthesia into the area of concern. Once numbed, multiple “thread” sutures will be gently inserted and anchored into the skin, then pulled upward and fastened. Manageable soreness and slight bruising is to be expected in the days following but is nothing compared to typical plastic surgery protocol (see: Facelift wound dressings). What Results Can I Expect After The Treatment? How Long Do They Last? At about 6 months, the threads begin to naturally dissolve, but still uphold their work for 1-2 years post-treatment. During this time you can expect additional lift and tightening thanks to the subsequent cellular renewal, collagen stimulation, and neovascularization. In short, this lunchbreak-long procedure not only offers immediate facelift-like results due to the mechanical properties of the treatment but also encourages the body’s natural collagen production in those areas that seem to have forgotten how. Where Can I Get The Procedure Done? So, if you have begun to notice your once-plump skin becoming, well, less than so… stop flirting with the F Word and talk to your physician at Adam & Eve Med Spa in Scottsdale about The PDO Thread Lift, an unparallelled non-surgical solution for time’s most merciless side-effects. Cheek Filler: What Filler Should You Use? Botox vs. Dermal Fillers: Which is Right for You?